Volume One contributing photographers Luong Huynh and Lee Butterworth worked hard over a sweltering two days of live shows at the Eaux Claires Music & Arts Festival (Friday and Saturday, July 17 and 18). 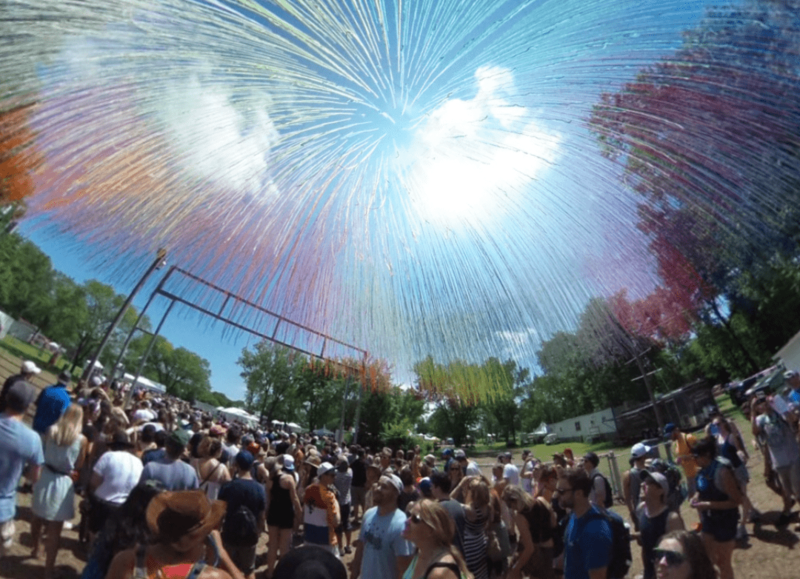 Luong took a little time to grab these fun 360° shots of some of the shows, letting you look around at one of the most talked about music festivals of the summer. Enjoy! 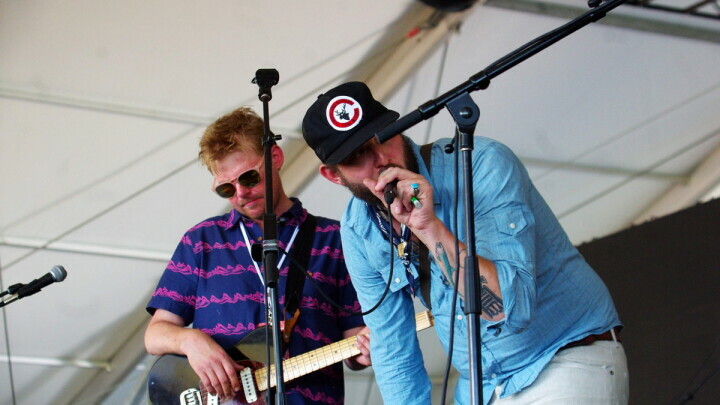 As a kind of farewell to the Eaux Claires Music & Arts Festival, check out this short video. Volume One partnered with Eau Claire's Kaze Studios (kazefilms.com) on this clip – with music from S. Carey (scarey.org). Enjoy! Please, take a moment to post your comments about anything related to the fest: music, art, parking, shuttles, food, beverage, camping, sponsors, fest tents, organization, communication – and the whole experience of how EXC and its attendees interacted with the community. 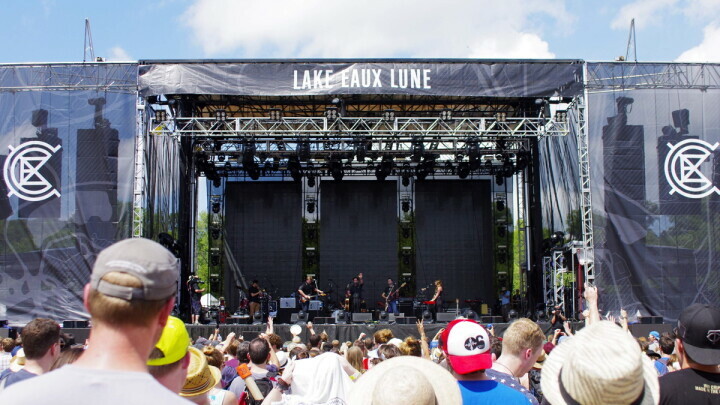 See what national media outlets have written about the inaugural Eaux Claires festival, which brought 22,000 people from far and wide to commune together and enjoy the flourishing fruits of musical and artistic creativity. Scenes from the Eaux Claires Music & Arts Festival outside of Eau Claire, Wis. – Friday afternoon, July 17, 2015. Scenes from the Eaux Claires Music & Arts Festival outside of Eau Claire, Wis. – Friday evening and night, July 17, 2015. Scenes from the Eaux Claires Music & Arts Festival outside of Eau Claire, Wis. – Saturday afternoon, July 18, 2015. 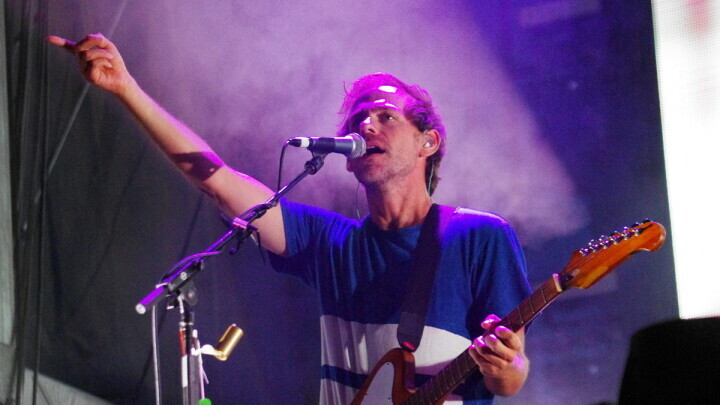 Scenes (part 1) from the Eaux Claires Music & Arts Festival outside of Eau Claire, Wis. – Saturday evening and night, July 18, 2015. 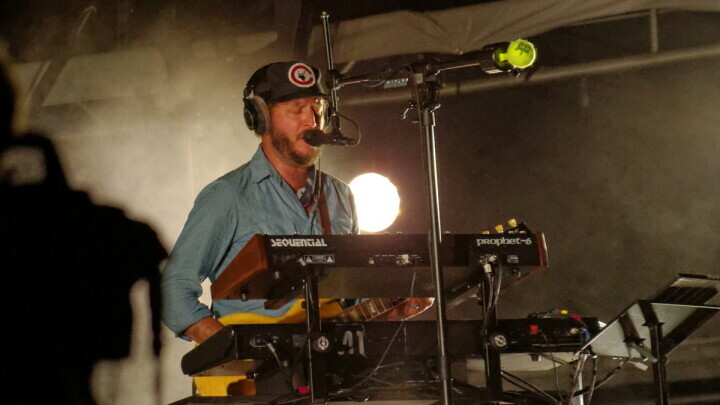 Scenes (part 2) from the Eaux Claires Music & Arts Festival outside of Eau Claire, Wis. – Saturday evening and night, July 18, 2015.